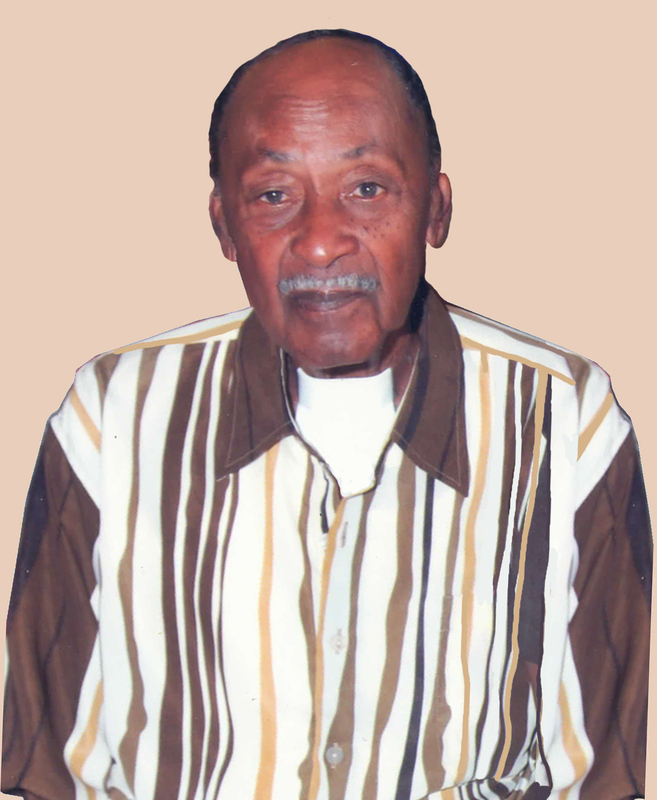 Mr. Otis Evans, age 79, of Montezuma, Georgia passed away on Friday, June 27, 2014 at his residence. Funeral services will be held on Thursday, July 3, 2014 at 11:00 at New Hope Baptist Church in Montezuma, Georgia with Rev. Allen Waters officiating. Burial will follow at Champ Waters Cemetery. Otis Evans was born in Macon County, Georgia on November 19, 1934 to the late Maggie Killings McKenzie and the late Hershey Evans. He accepted Jesus Christ as his personal savior and joined New Hope Baptist Church at an early age. He was owner and operator of Evans Body Shop. Left to cherish his memory are his wife, Mrs. Willie Ruth Evans of Montezuma; six children: Leslie Evans of Chicago, Illinois, Otis Evans of California, Gaivelle Carouthers (Kerry) of Durham, North Carolina, Sonja Martin of Montezuma, Georgia, Tosha Evans of Fayettville, North Carolina, and Toris Evans of Columbus, Georgia; a host of grandchildren, great grands and great great grands; his sisters: Hilda Cooks of Chicago, Illinois, Cora Shelly and Annie Neal Collier (Willie) of Montezuma, Georgia; sisters-in-law and brothers-in-law: Essie Dennis and Barbara Dennis of Ft. Valley, Georgia, Ann Myrick (Lorenzo) of Tallahassee, Florida, Eddie Dennis of Atlanta, Georgia and Cora Thornton (Carl); a devoted niece, Louise Jones (Charles) of Montezuma, Georgia; a host of other nieces and nephews, cousins, other relatives and friends. Words seem so meaningless at this time of grieving ,but I wanted the family to know my heart is heavy with the thought of your pain at this time.Reading Psalm 121 is a very scriptural passage.There you will find assurance of our Heavenly Father's support to help you to cope during these difficult days. [Please accept my deepest sympathies.